Real Estate Market Reports for your Neighborhood. Market Reports for your Neighborhood. Want to see what's happening in Real Estate in your neighborhood. 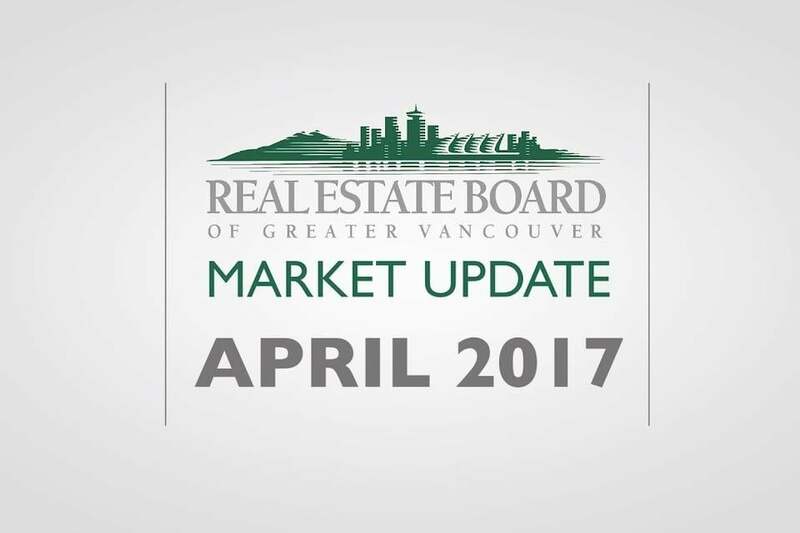 Burnabyhttps://www.rebgv.ca/…/…/Coquitlam/2017/2017-04-Coquitlam.pdf Coquitlamhttps://www.rebgv.ca/…/…/Coquitlam/2017/2017-04-Coquitlam.pdf New Westminsterhttps://www.rebgv.ca/…/New%…/2017/2017-04-New-Westminster.pdf Port Moody.